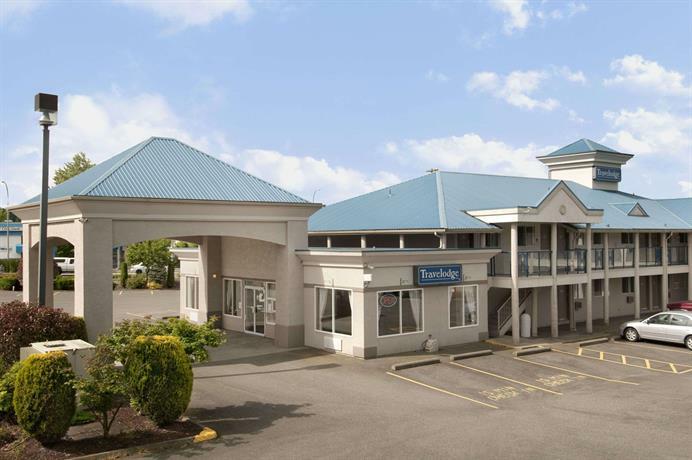 Langley City Travelodge is located on the Fraser Highway, a 5-minute drive from both the downtown area and Langley Memorial Hospital. 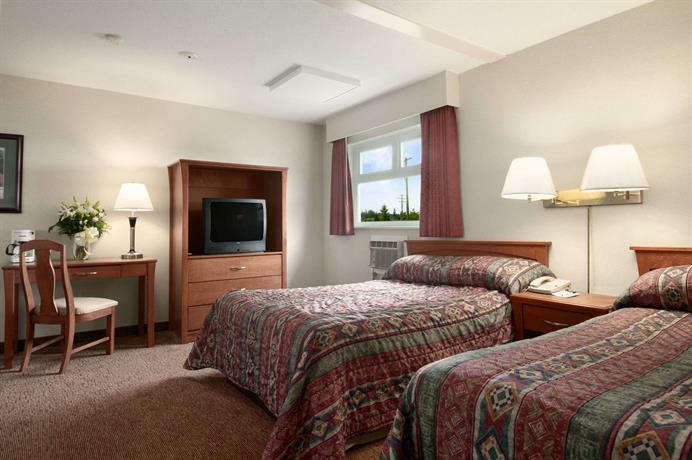 The complimentary services like Wi-Fi, continental breakfast and parking may appeal to those looking for these included freebies near the hospital, shops and restaurants. 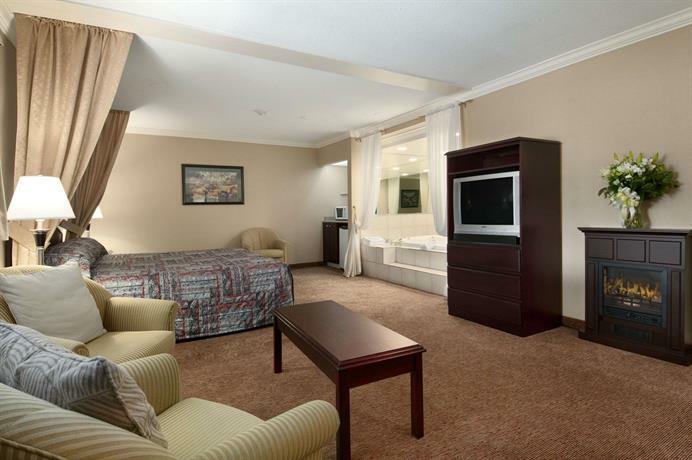 This hotel offers 63 rooms and suites (some of which allow smoking) over two floors. 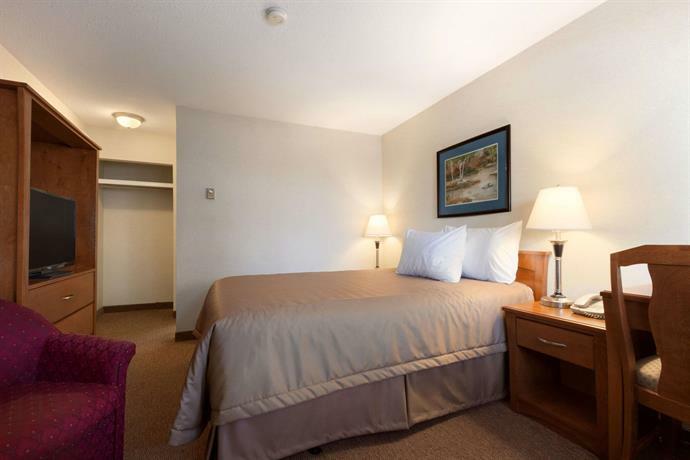 Standard room features include a TV, a desk, a coffeemaker, a hair dryer and one queen bed or two double beds. 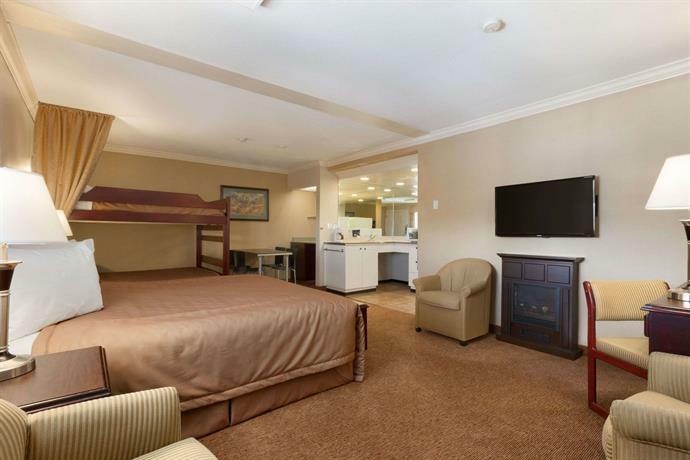 Suites also feature a kitchenette or a king bed, a sofabed, an electric fireplace and either two bathrooms or a jetted tub. 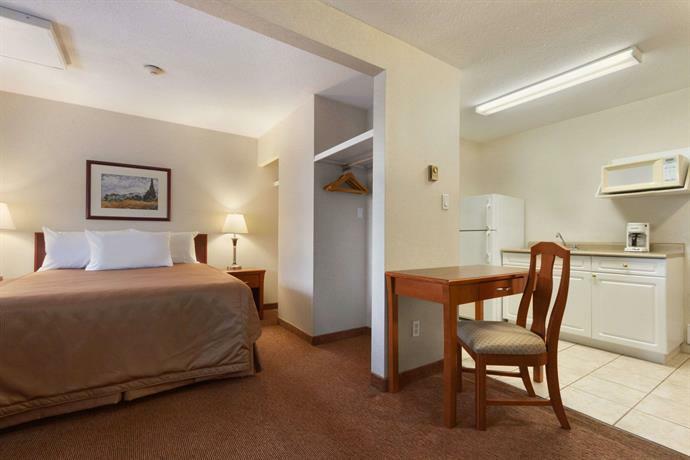 Free Wi-Fi and local calls are available in every room. 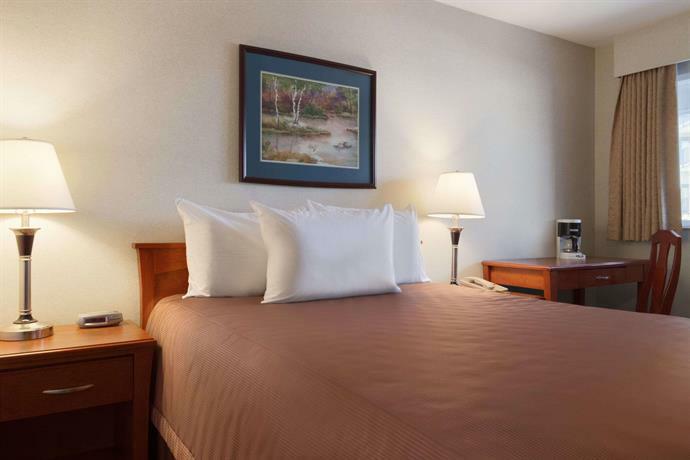 Pets are allowed for an additional $10-20 per night depending on the length of stay. Amenities at this hotel include guest-operated laundry and a guest computer in the lobby. 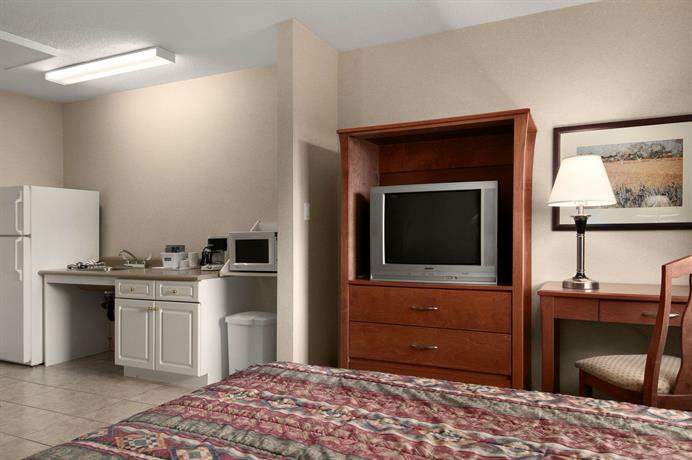 Free parking and a free continental breakfast are available to all guests. Many reviews used for this analysis were positive and focused on the staff, the location and the value. 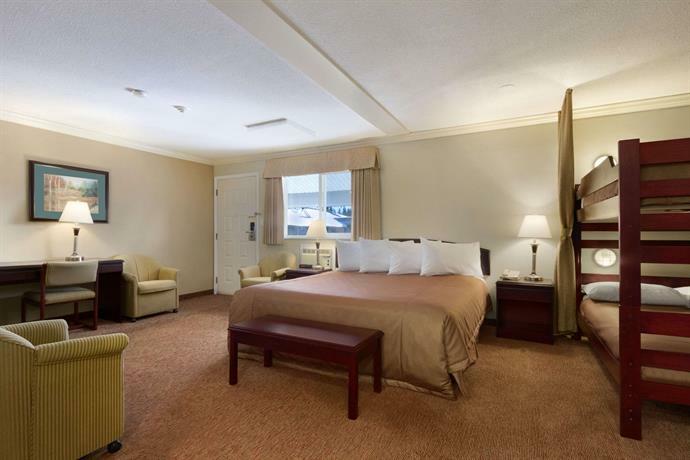 The hotel staff received many compliments for providing excellent customer service. Guests mentioned that staff were very personable and made them feel at home. 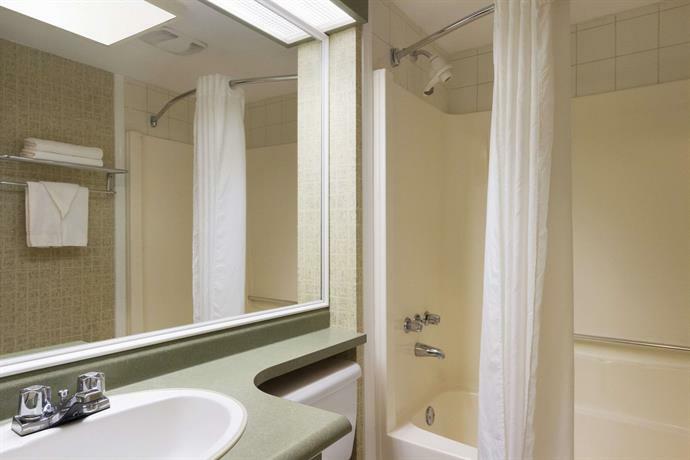 Guests highlighted the staff's eagerness to accommodate and address problems. 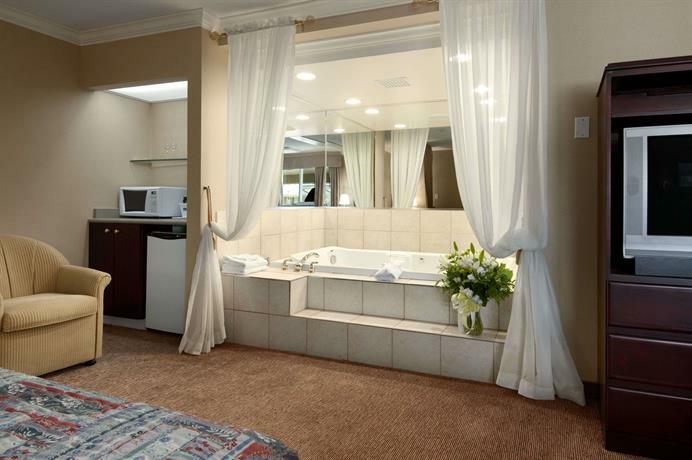 Many guests also thought the housekeeping staff did a good job and that their rooms were very clean. 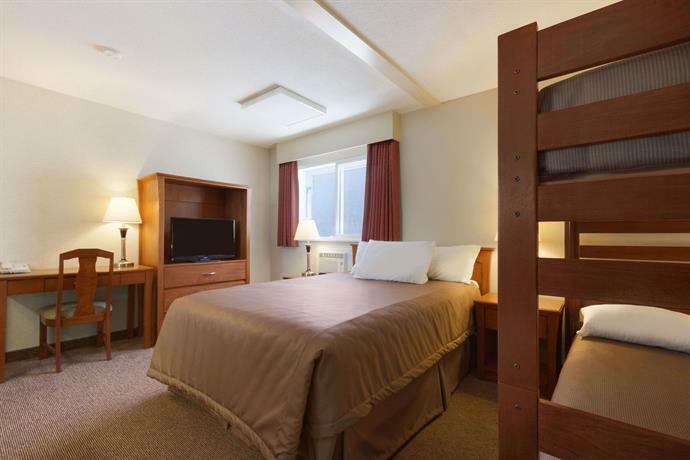 Although the hotel is about an hour's drive from downtown Vancouver, many guests mentioned that they thought the hotel was a good, affordable alternative to staying in Vancouver, especially because of the quick access to the Fraser Highway. 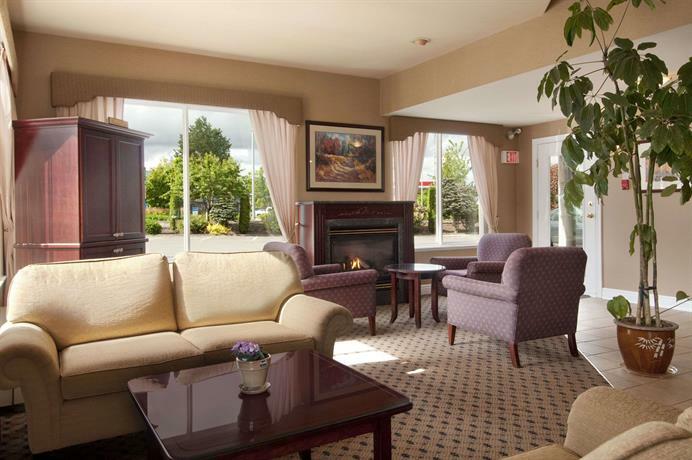 Some guests also appreciated the hotel's proximity (3 km) to the Langley Memorial Hospital. 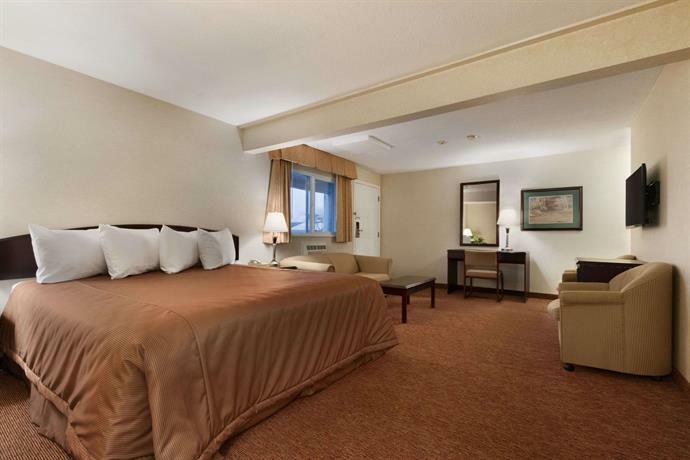 Many guests felt this was a decent hotel for an excellent price compared to other nearby hotels. Some guests mentioned staying here for two weeks or more and thought it offered good value for a multi-night stay. Some guests provided some negative feedback of the motel. 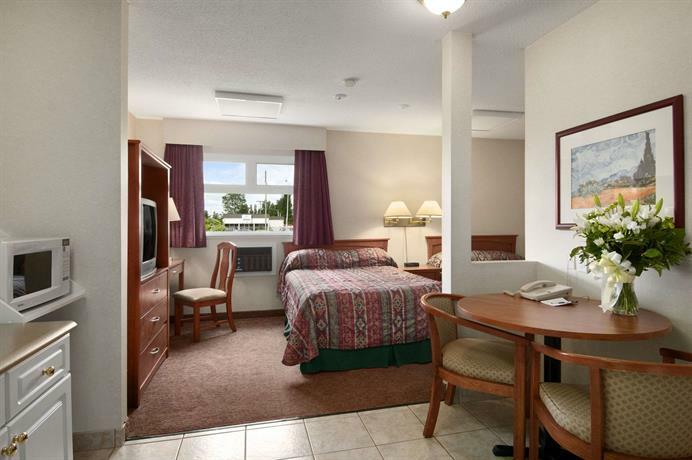 A few guests complained of dated rooms and stuffy or musty smells. It seems they were given pet rooms because they had not stipulated otherwise, but the staff were accommodating in changing rooms for most guests depending on occupancy levels. A few guests complained of a poor Wi-Fi signal and a limited breakfast selection. Some guests complained about how small their rooms were, and other complaints included; A/C unit that didn't cool enough, a tub that drained very slowly, not enough ice in the ice machine and carpet in lobby was thread bare in places. 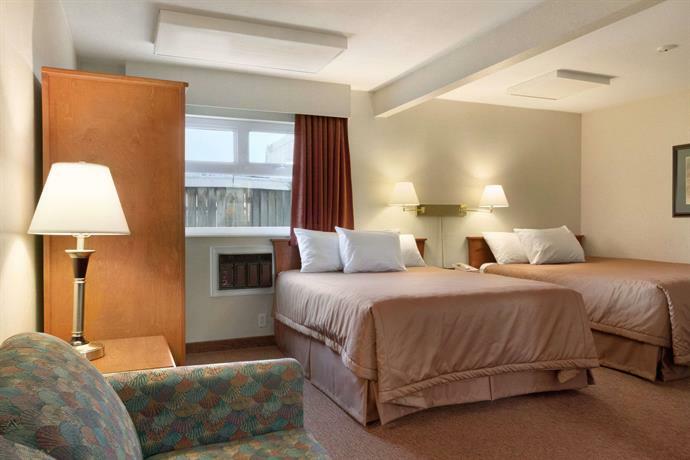 TripAdvisor.ca ranked this hotel #2 out of 12 hotels and rated it 4.5 out of 5 based on 102 guest reviews. 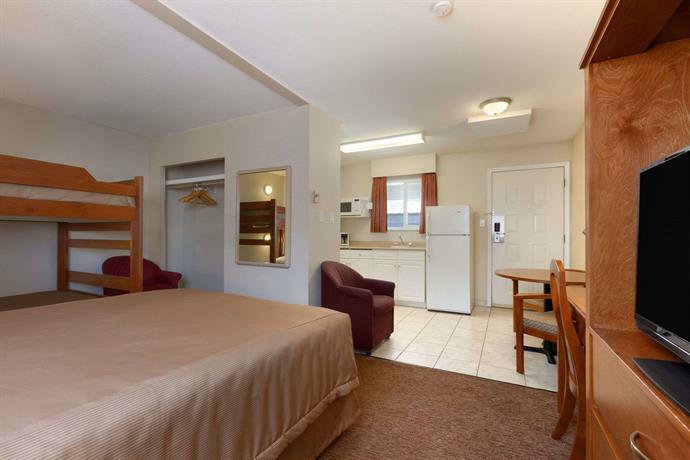 Booking.com rated this hotel 6.7 out of 10 based on 13 guest reviews. 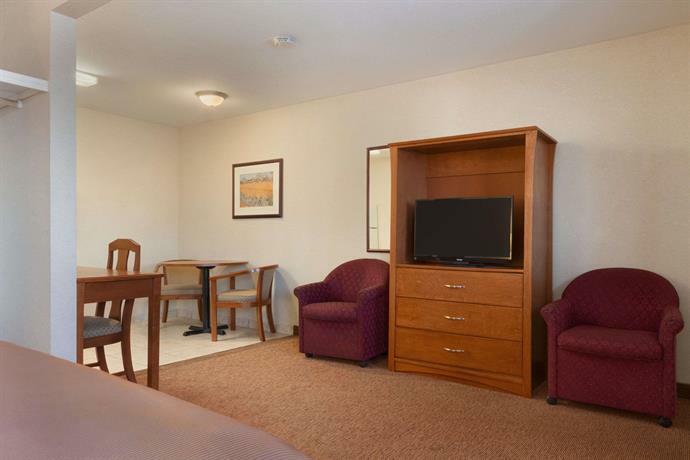 Hotels.com rated this hotel 3.7 out of 5 based on 87 guest reviews. 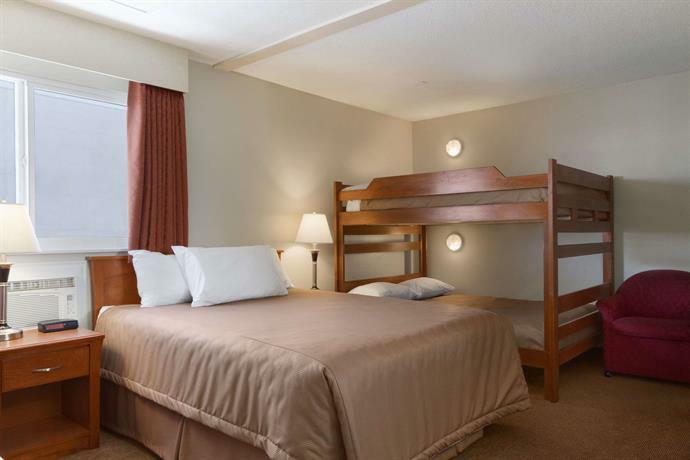 Expedia.com rated this hotel 3.9 out of 5 based on 38 guest reviews. 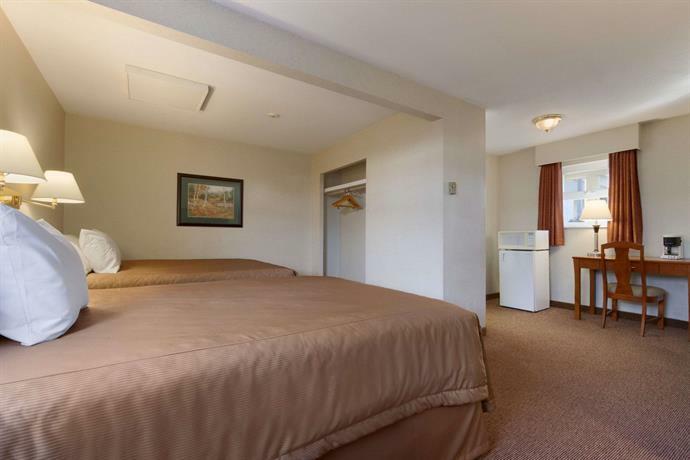 The average guest rating for Langley City Travelodge is 7.0 out of 10 based on 1585 reviews from past guests. 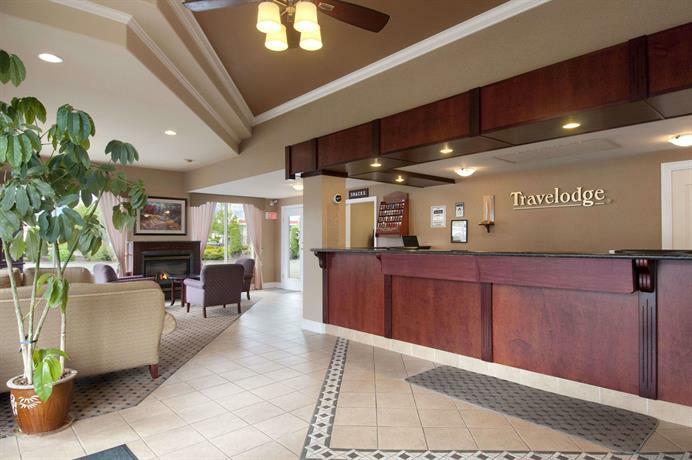 This average guest rating ranks Langley City Travelodge at #11 out of 12 hotels in Langley.